China is now a low-income wealth management country, but it has become a high-wealth country because of high savings. In a certain sense, now there is not much money, but more savings. Fundamentally, the basic problem of the real estate market is “insufficient supply”. The main demand in the housing market is not the demand for real estate, but a large part is the real housing demand. The largest part of the demand is currently being neglected, namely the demand for migrant housing. In addition, the investment demand of the market is not too negative, because this part of the housing is also transferred to the rental market to meet the real needs of people. Dawan District is a new target for benchmarking with world-class urban agglomerations, an opportunity for state and enterprise investment, and a key area for international competition between countries or cities. But how to develop the Dawan District, Gu Yunchang has its own understanding. He believes that the big probability of the future city is two roads, one is to expand outward, and the other is internal renewal. The mainstream direction of urban future development should be urban renewal. Then to update, it should be the road to "compact ecology." The compact ecology focuses on two major goals, namely “compact and efficient” and “green ecology”. Yang Xianling, Dean of the Shell Research Institute: China's real estate ushers in the "second curve"
Qiuping: 0.6% of the land area of ​​the Pearl River Delta has created 13% of the country's GDP. Zhong Wei: The Japanese real estate bubble is just a lonely one. It is not universal. Ren Zhiqiang: I don't agree with the collapse theory. I have been worried about the liquidity of housing enterprises since last year. Boao Six-Party Talks: How is the real estate outlook? Where will the next decade be? 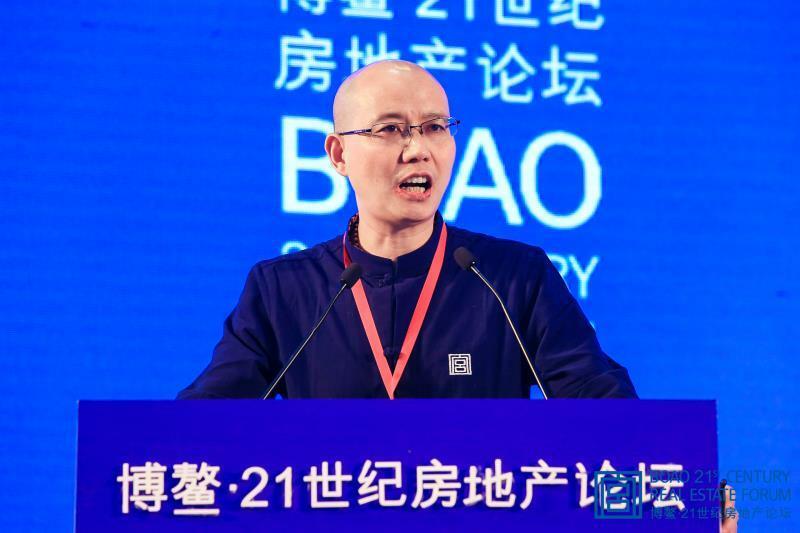 Meng Xiaosu: The traditional model of real estate development is still the main mode. Because the Chinese people need housing, large-scale development is still needed. In the future, we will pursue quantity and quality at the same time, because this is the growing demand of the people. Chen Huai: From the demand side, the real estate outlook is still very large. But it is worth noting that even if the industry has a big future, the profit is not necessarily yours. Gu Yunchang: In the past, housing companies earned a chance bonus. In the future, I am afraid that it will be a bonus, an intensive bonus, and an innovative dividend. Only when the demand of the housing is satisfied can the real estate market win the dividend. Boao Six-Party Talks 2: The era of housing entering quality High housing prices are the premise? Chen Xiaolong believes that the improvement of quality must first have the value of doing business in the medium and long term. If the company is only for short-term benefits, the style of play may be very different. If there is a big wave of sand, chances are always there. Ouyang Jie believes that the quality era in the future is not only a problem of the house, but also an ecological problem. The ecological problem mainly solves two problems, one is the business ecology and the other is the ecology of public services. If the two ecosystems are solved, the house is valuable. 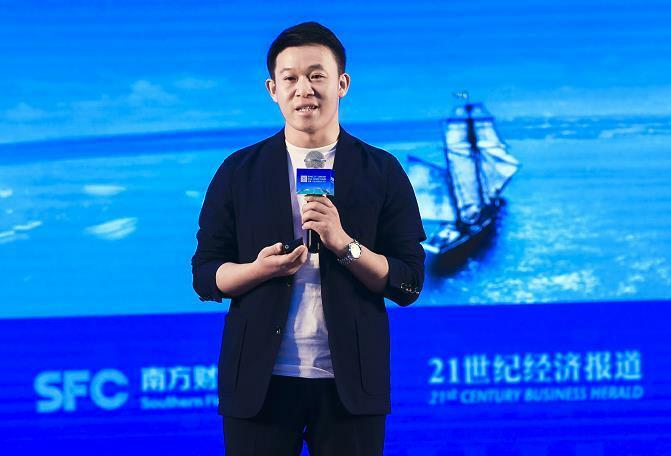 Li Xiaodong mentioned that his focus shifted to overseas real estate investment five years ago. He believes that the current domestic business is relatively in a state of contraction. This choice is made because domestic real estate is becoming more and more difficult to understand, and the next step is not clear. In addition, the domestic environment for real estate finance is deteriorating. Zhou Yisheng believes that China's real estate is undergoing a "second curve" test board. However, in the process of China's migration from the development model, it is more of a change in the stock era, rather than a process in which Kodak film is replaced by a digital camera. 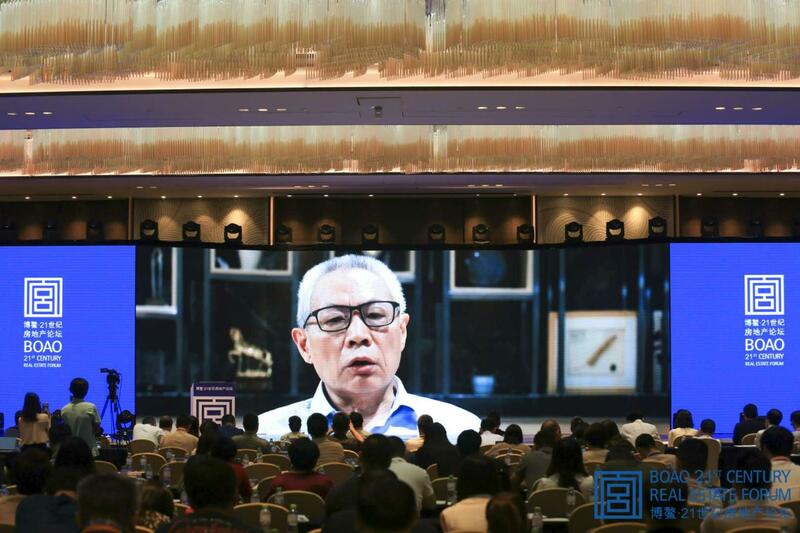 Boao Six-Party Talks 2: The era of housing is not as good as the high price is the premise? Economist Chen Huai: The real estate outlook is optimistic, but the profit is not necessarily yours.